Grab your free 9 step ebook covering how to budget to achieve your wildest dreams! Want to learn how to DIY things on a dime? I'm a huge proponent for giving you the tools and resources you need to save money. Want to learn how to DIY things around the house on a dime? Well, today you can! Learn how to make your own laundry soap, candles, home decor, & more! Want to learn how to budget? Download your free ebook today! Are you ready to take control of your finances and change your life for the better? Did you know that you harness the power you need in order to create your dream lifestyle. All you have to do is take advantage of what you have and mold it into what you want. Learn how to start changing your finances to change your life, starting today! Ready to redecorate your home but you don't have the funds to do so? I'm here to help! I was tired of looking at empty walls in my house because I couldn't afford to decorate them. I knew that I wanted high quality art – but I just didn't have the funds to make it happen. I decided to change that for myself and others. I now offer affordable home decor for the adventurer at heart. It's time to make your house a home. HI! I'm Ashlee & I love ice cream with extra rainbow sprinkles. I'm a small town Arizona budgeting strategist, graphic designer, and educator with big dreams. Obsessed with: Coffee, talking about money, and helping people achieve their biggest and wildest dreams. Want to learn the 9 basic budgeting steps that will completely change your life? Want to get it FREE? Sign up below and I'll send it right over! Get ready to change your financial life by learning the 9 basic steps to budgeting to help you reach your financial goals. I hate spam too. Your info is safe with me! 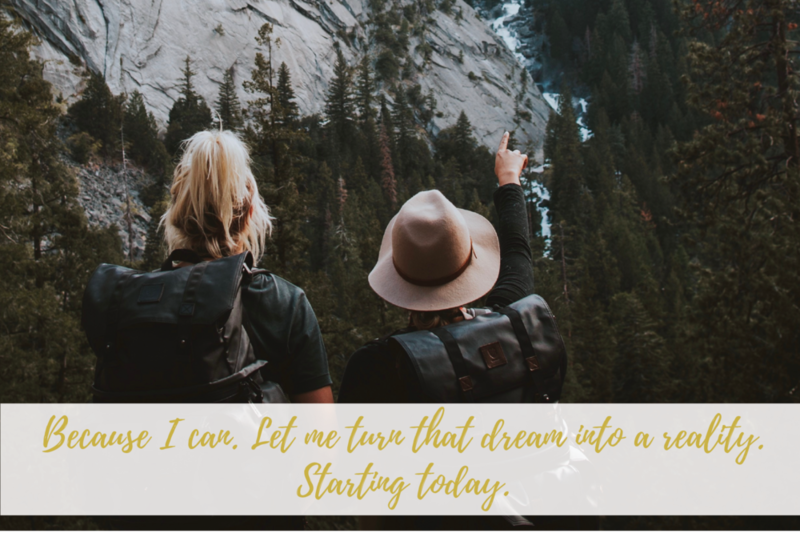 Ready to make your dreams become a reality? Let's turn your idea into a brand and business! You've dreamed of being a creative entrepreneur and you're finally at a point where you're taking it serious. You want to create a lifestyle of your dreams and have your business fund those dreams. But first, you need a brand and website. That's where I step in! I turn your dreams into a reality through a brand and website that communicates to your audience and starts generating those sales! Ready to look professional? Let's get started! Are you ready to change your life for the better? It's time that you took control of your finances, your future, and your life. Snag my new ebook pre-launching THIS Saturday at an all time low price of $14.95! Learn more about this amazing deal! All my budgeters who feel stuck and lost with finances and knowing how to make that budget – I've been in your shoes. I know how painful it can be to try and save money and it never working out. Through trial, error, and a lot of tears I've created a system that will help you get out of debt and live your dream life. I've paid off $21,000 in 15 months as proof. Are you ready to take control of your finances? Let's strategize your financial goals and figure out how to get there on your budget! Ready to start controlling your money instead of you controlling it? Get started today and book a FREE 30 minute discovery call to find your 3 financial long term and short term goals that you want to achieve! Book your FREE call today! Let's put money back in your pocket! Book Your discovery call today!